CEO Forums are generally held twice a year and usually in Brisbane. You will find the information for the next forum here. 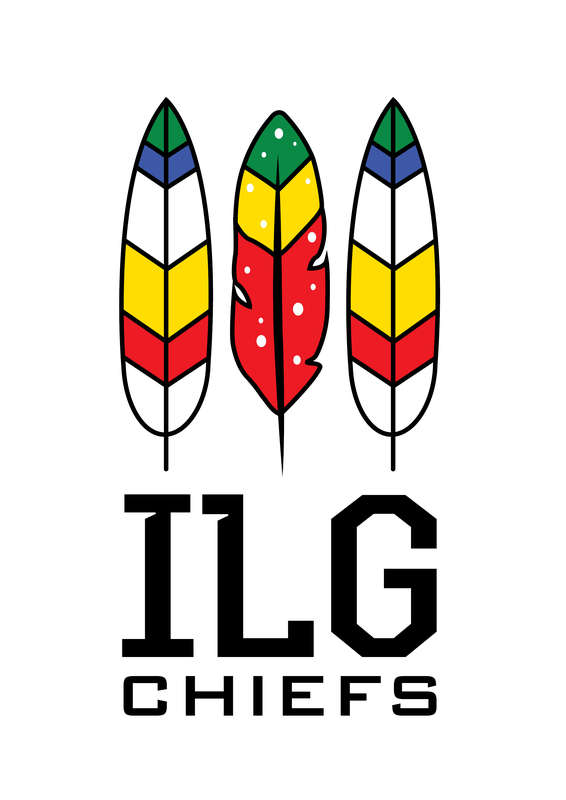 The ILG (Indigenous Local Government) Chiefs Forums provide an avenue for CEOs of indigenous councils to openly discuss issues affecting their roles, councils and wider community. The forums include information sessions from experts within and external to the sector, presentations from officers on activities and experiences as well as skills workshops. They also provide a forum for the development of submissions to government or advocacy to other stakeholders. ILG Chiefs Forums are generally held three times per year and usually in Cairns.